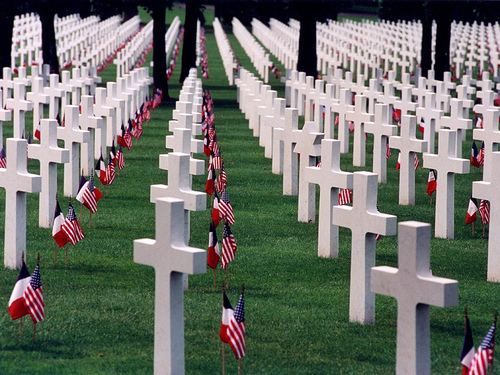 To honor our nation's fallen defenders this Memorial Day. My congressman is indeed nuts . . .